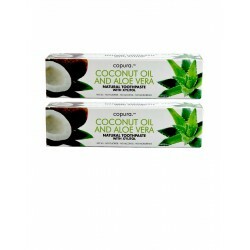 Now available in a smaller jar, ideal on the go, or to fit in your toiletry bag! 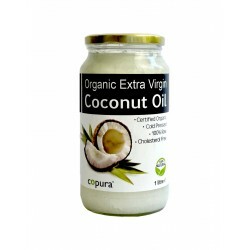 Copura 100% Organic Extra Virgin Coconut Oil is cold processed and non-GM. 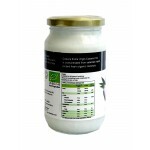 It is produced from raw fresh coconut flesh. 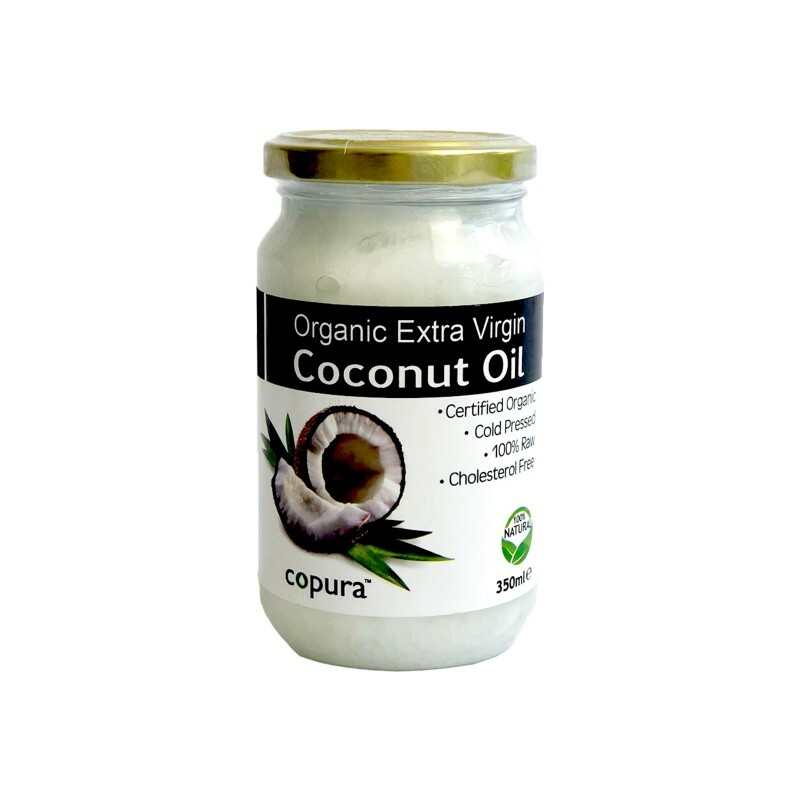 Copura's cold processing method ensures that the vital nutrients and delicate omega fats are retained intact, unlike many refined non-virgin coconut oils. 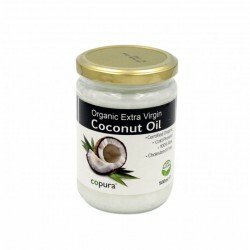 Extra Virgin Coconut Oil solidifies below 25 degrees centigrade, but above this temperature, it will turn to liquid. 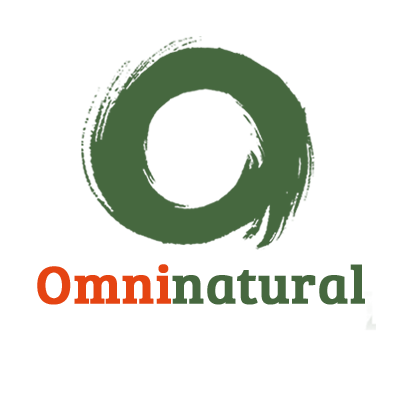 This is a natural characteristic due to its fatty acid profile and does not affect the quality or integrity of the product. It is safe and healthy to use in either state. 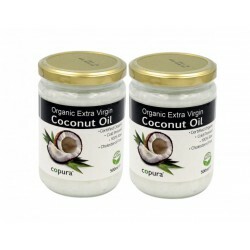 Copura 100% Organic Extra Virgin Coconut Oil is cold processed and non-GM. 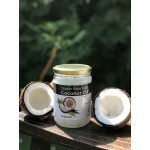 It is produced from raw fresh coconut flesh. Raw Virgin Coconut Oil is a highly nutritious food, a delicious culinary ingredient and one of the finest cooking oils you can use. Unlike most vegetable oils, it is resistant to the breakdown of fatty acid chains even at higher cooking temperatures. 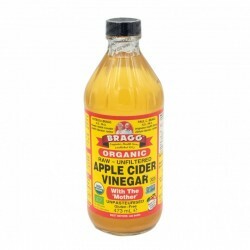 Bragg Apple Cider VinegarOrganic Raw, Unfiltered, with the 'Mother' (Naturally Gluten Free)Made from.. Produced from raw fresh coconut flesh Copuras Organic Extra Virgin Coconut Oil is cold pressed and ..
Copura Coconut Oil and Aloe Vera toothpasteIngredients straight from nature to provide a complete ne..
Copura Extra Virgin Organic Coconut Oil is cold processed and non-GM. 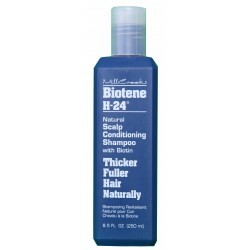 It is produced from raw fresh..
Mill Creek Botanicals Biotene H-24 Scalp Conditioning Shampoo contains nutrients that moisturise and.. 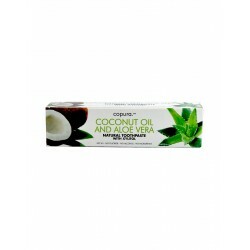 This Natural toothpaste combines natural ingredients such as Aloe Vera and coconut oil to clean teet..
Made from fresh and raw coconut flesh, Copura's Organic Extra Virgin Coconut Oil is cold pressed an..